Xbox One’s DVR functionality, announced at Gamescom in Cologne last week, will only be available in three countries at launch next year. 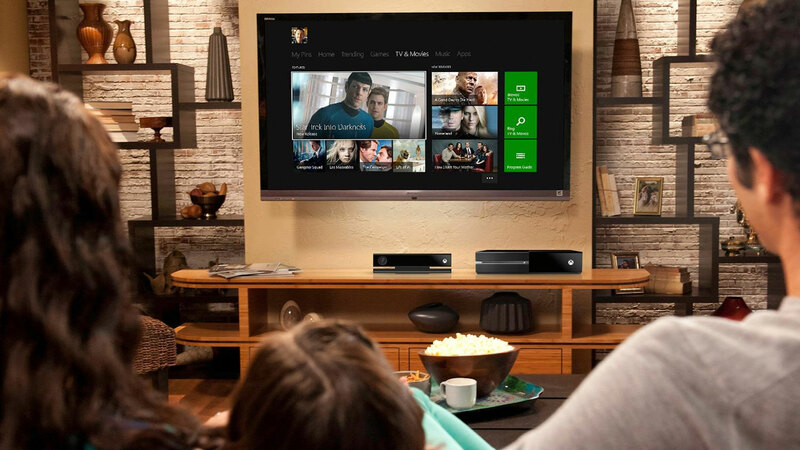 Xbox One’s DVR feature will initially launch in only the US, Canada and the UK, Microsoft has confirmed to VG247. DVR was shown off in Microsoft’s Gamescom press conference, and was slated for release in 2016. But a representative, speaking at Gamescom in Cologne last week, said the company would announce release details for other countries, such as Germany and France, “at a later date”. Xbox One’s Digital TV Tuner has been released across Europe, and is available in France, Germany, Spain and Italy, the region’s major non-British markets. The free feature will allow the recording of over-the-air TV and playback on various Windows devices via streaming, including tablets and PCs using the Windows 10 Xbox app and Smartglass. External storage will be required for Xbox One’s DVR system.